We welcome you to come eat lunch with your child. Please adhere to the following guidelines. Thank you! Siblings are not allowed to eat lunch. Due to security reasons, when you eat with your child, you may not have another student sit with you. Restaurant food cannot be brought in. 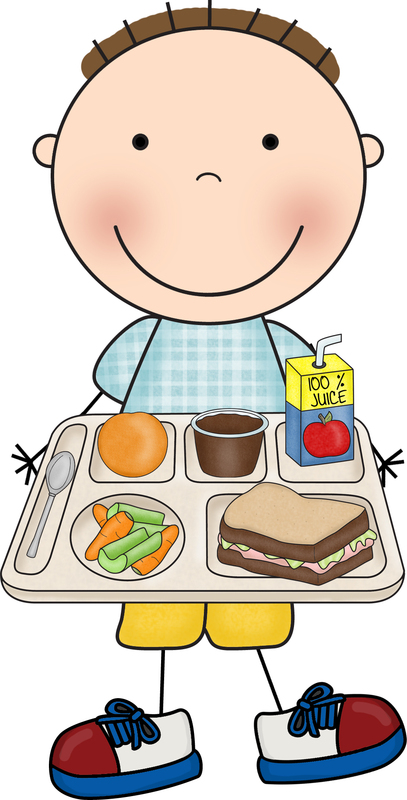 Due to limited space, there is a designated area for parent/child lunches. Please sit at the round tables on the south end of the cafeteria. Students must remain seated while eating. Please return to the office to check out when your child's lunch shift is over. Please do not go to the classroom with your child. Talk quietly, using Level 1 voices. Keep hands, feet, and objects inside your own space.